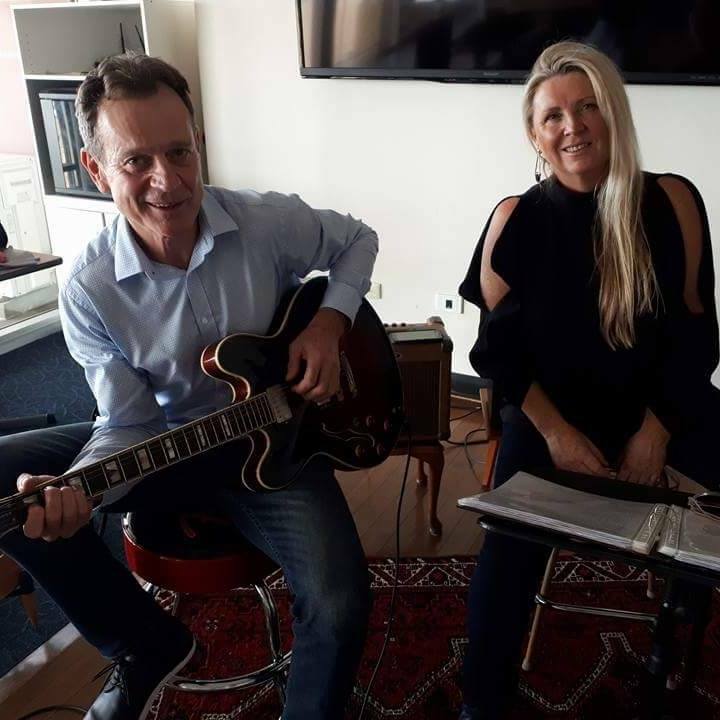 Local two piece duo, ‘Rusty Kats” have been together for two years now and are developing a serious following in the pubs and clubs with their blues and rock music. Fronted by renowned and charismatic vocalist Muma Jane. 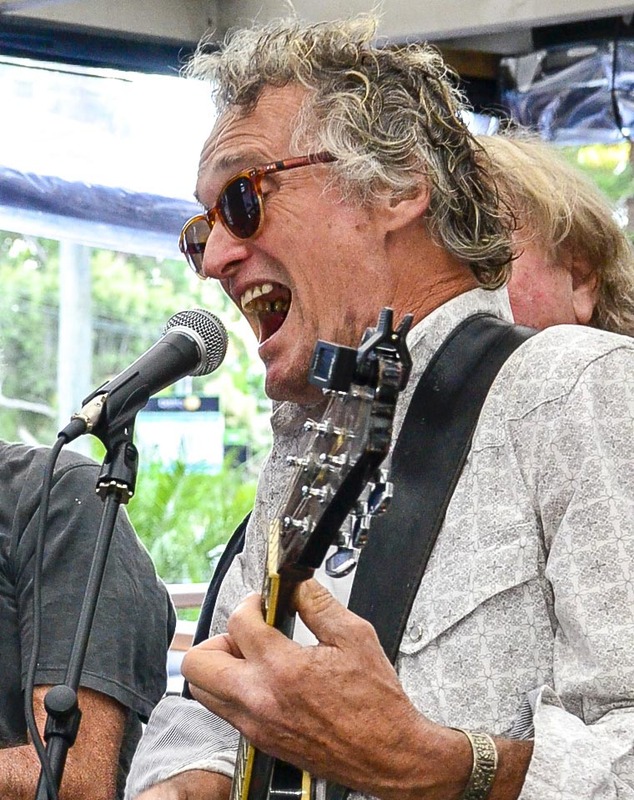 Rusty Kats has that kick back raw blues energetic style which gets you in. Guitarist Rod Thorncroft is brilliant on slide guitar. The five members of the new Hotel Satisfaction -Eagles /Rolling Stones tribute show formed in mid-2015 all share a great love for the music of these two legendary groups. 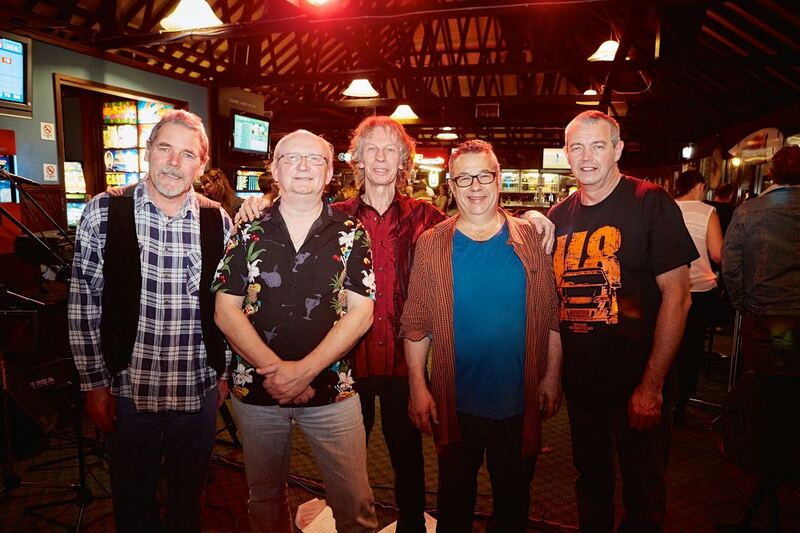 From the melodies of New Kid In Town to the gyrating rhythms of Brown Sugar the Hotel Satisfaction band deliver an energetic show and pride themselves on attention to detail when performing these timeless songs of a whole generation. Hotel Satisfaction is fronted by Ross (Jagger/Frey) McGregor -award-winning country/rock singer and is supported by the dual lead guitarist talents and vocals of Gary Mellross and Ian Smokey Armfield. The solid rock rhythm section is provided by bassist Tim (Mr Groove) Fordham and the exceptional drumming talents of Warren (Fuhbah) Henry. Honky Tonk Woman, Tumbling Dice, Hotel California, Lying Eyes, The Long Run, Peaceful Easy Feeling, One Of These Nights, You Can’t Always Get What You Want, Its Only Rock And Roll, Miss You, All Over Now, How Long, Jumping Jack Flash, Take It Easy, Heartache Tonight, Mixed Emotions, Start Me Up, Satisfaction and many more are all featured in an exciting blend of Country Rock, Rock and Roll and Rhythm and Blues music styles. So if you are looking for a great night of entertainment and you love the music of these two legendary and timeless groups, spend some time in the Fast Lane, grab some Tequila Sunrise, Start yourself Up or Take It Easy and cruise along to the Hotel Satisfaction band and show. Check out any time you like, but you can never leave!